Our favourite fragrances in a luxurious glass which fills your home with exclusivity not only from the inside but from the outside too. 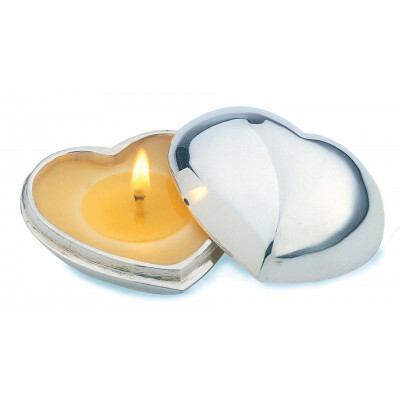 Strong, spicy and rich, the spiritually uplifting scent of cedarwood is spiced with dark cloves in the purest wax candles. 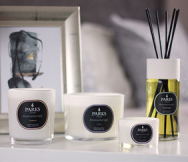 Our favourite fragrances in a luxurious glass which fills your home with exclusivity not only from the inside but from the outside too.Our original, hugely popular blend combines uplifting citrus and fragrant bergamot with soft woody undertones.